D.J. O’Brien’s practice is constantly evolving to advise and represent employers in commercial litigation, employment law, and regulatory enforcement actions. He has deep experience in all levels of federal and state appellate and trial courts in North Carolina, including the N.C. Business Court. D.J. 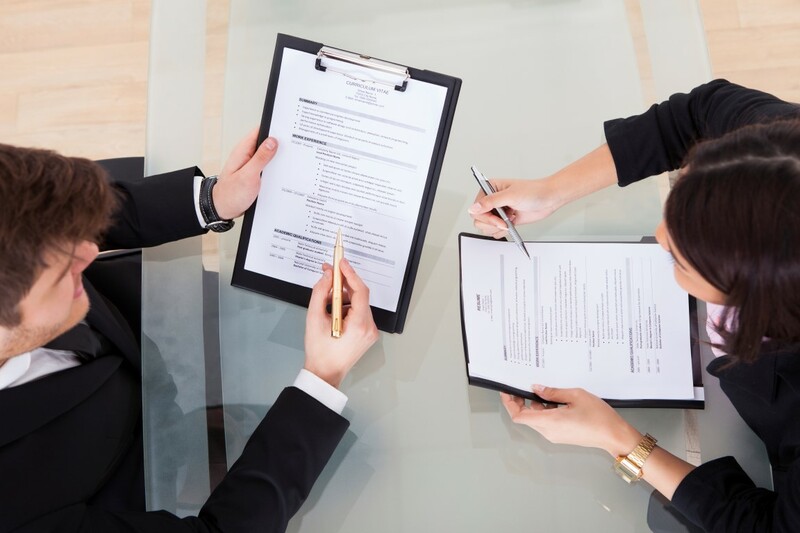 represents businesses in a variety of employment-related litigation cases, including discrimination and wage-and-hour claims, before state and federal agencies and courts. He has worked with companies in a broad variety of industries, including technology companies and franchises. D.J. also advises employers on creating appropriate employee policies and procedures and the best way to communicate those policies with workers. D.J. represents businesses and individuals in a range of sophisticated business disputes, including litigation involving the False Claims Act , securities, real estate, and shareholder disputes. D.J. represents executives and companies who are under criminal or regulatory scrutiny concerning their business practices. He has extensive experience conducting sensitive internal investigations for companies, big and small, in a wide-range of practice areas, including banking, health care, and securities. As part of his criminal and civil litigation practice, D.J. regularly represents individuals and corporations from a variety of industries, including the health care, construction, and technology sectors, in claims asserted under the False Claims Act. It’s easy for lawyers to tell their clients they can’t do something. It is almost as if we are trained to say no. I try to be a lawyer who is constantly looking for creative ways to help clients accomplish their business goals while minimizing legal risks.